Star the new year by winning a gift certificate, and then go shopping for quilling supplies! This week win a quilling shapes board from Honey’s Quilling! Win one of four different gift certificates for my Etsy shop in this week’s giveaway! Week two of Honey’s Quilling autumn giveaways! Enter to win a pack of jewelry making supplies including Diamond Glaze! 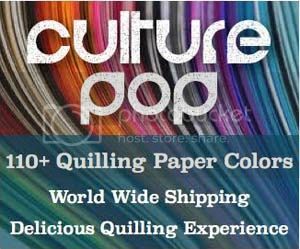 Enter to win a free paper quilling kit – open worldwide! 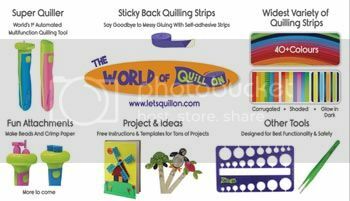 Enter this week to win a paper quilling kit! Enter this week to win this 3D paper quilling kit! Giveaway is open worldwide!